What’s already going on in my community? How can I weave culture and community into my program? Are there cultural or community events that regularly bring people together? Think about ways you can infuse your work with the uniqueness of your community and what makes it special. How will youth be involved in shaping what I do? Having youth at the table is crucial. They know what resonates with their peers, and they have the power to change the dynamic among youth in the community. Ask yourself if you have the capacity to give youth a real voice, not just a token seat at the table. Identifying the right, passionate advocates in a broad array of places will ensure that your work is sustainable and broadly supported. How does school fit in? Schools are a logical place to reach 11-to 14-year-olds, particularly in the classroom. Listen to local district and school staff to find the best way to incorporate healthy relationship curriculum and policies into schools. How can I include all of the different kinds of people that influence preteens’ lives? Visit the Influencers section of this site for guidance on who to think about including, why they’re important, and how to best reach them. 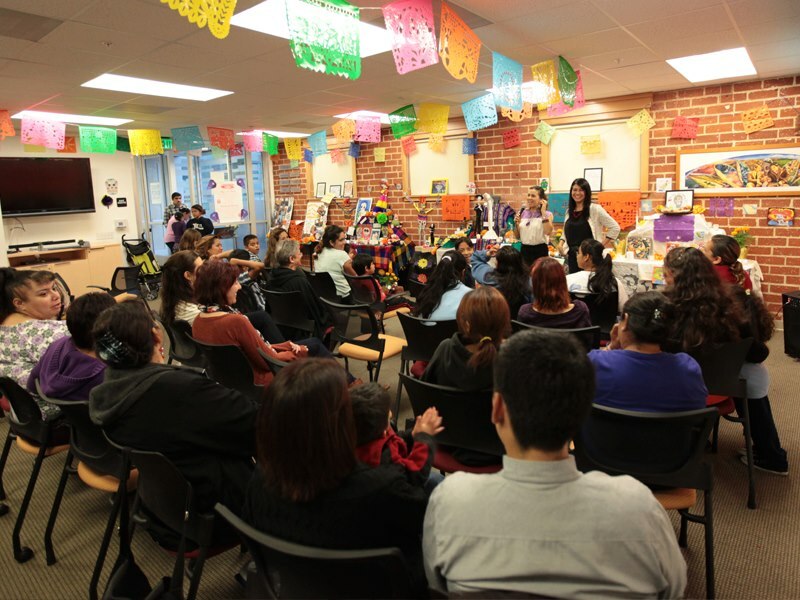 Start Strong Los Angeles wove the community’s culture into their programs with a Día de los Muertos celebration and a mole sauce contest. The events were fun, and people came!